We are always happy to welcome school groups to Balliol, so that they can experience what life is like as a student at Balliol College, Oxford University. We invite visits from able students from primary schools, secondary schools and sixth forms for a Balliol experience day. Events are always tailored to the age and requirements of the group. The maximum group size we can accept is 20. All groups will enjoy a tour of the College with one of our Student Ambassadors - current Balliol undergraduates who volunteer to lead tours and give workshops - and an information advice and guidance session relevant to their age. Younger students will explore what university is in general and what Oxford in particular may offer them. 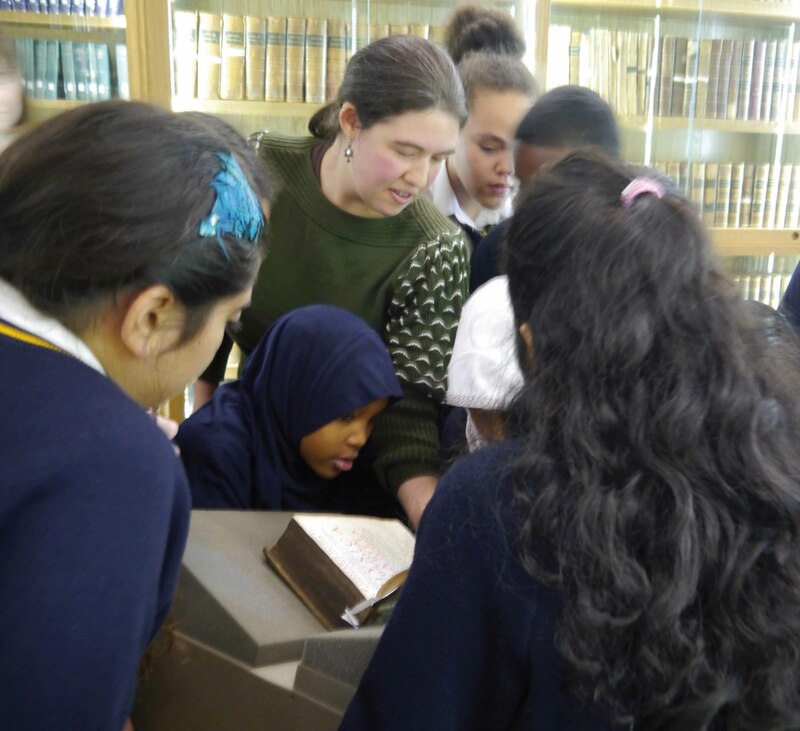 KS3 students may take part in a library workshop to develop critical thinking skills. KS4 students may take part in academic taster sessions based at the College or in a department. Our work with year 12 and year 13 students centres on supporting prospective University of Oxford applicants through the admissions process by making it as clear as possible and providing guidance on personal statements and interviews. In addition to the academic sessions provided by the College it is possible to book self-guided tours and taught sessions in a number of museums in the city. It is also possible for us to arrange tours of other colleges and to our archives at Balliol’s Historic Collections Centre. Our Outreach Officer, Pravahi Osman, visits schools and colleges in Balliol’s link region of Hertfordshire. Our Student Ambassadors are also sometimes available to visit schools and give presentations on request. If you would like to arrange a visit to your school or college, please contact outreach@balliol.ox.ac.uk. If you would like to discuss arranging a visit to Balliol for your students, please contact outreach@balliol.ox.ac.uk. See also these Frequently Asked Questions.